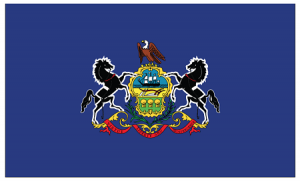 Smart meters are being deployed to homes and businesses across the State of Pennsylvania. To see if you have a smart meter and can connect our products, find your utility from the list below. All of the First Energy companies allow you to connect our products to your meter. Purchase your device from our Amazon store. Once you have the device, go to this web page to fill out the form to get your meter enabled to connect to the device. Duquesne Light will allow you to connect our products to your meter. PPL Electric is running a pilot with our products for a limited number of customers. The pilot is now closed, but watch for general availability of our devices in Summer. PECO has deployed compatible meters across Greater Philadelphia region for its electricity customers. However, it has not yet begun connecting devices.